Didn’t you notice before, that you miss something, while surfing the internet? Or that you need something to make surfing easily? Browser Extensions, that the answer. 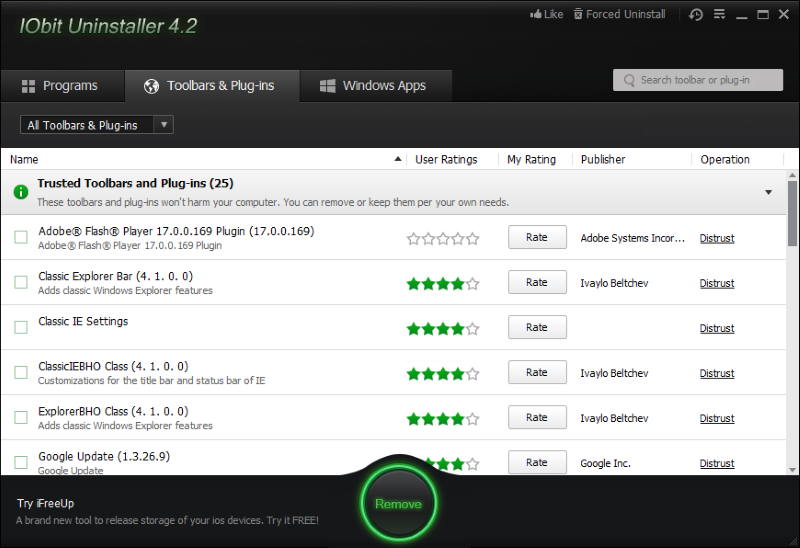 Extensions – is an applications, making easily or funnier your web surfing. There are extensions for news, radio, photos, shopping or even protecting PC (Ad block, check-scans). For example, just one click on the button and extension will show you the weather news, or you can listen the radio without entering the website and looking for a radio. You think it’s great? Yeah, it is, but there are also deceptive extensions, that generate ads banners and pop-ups, scan your computer, change your homepage and so on. Those applications called PUP (Potentially Unwanted Program). 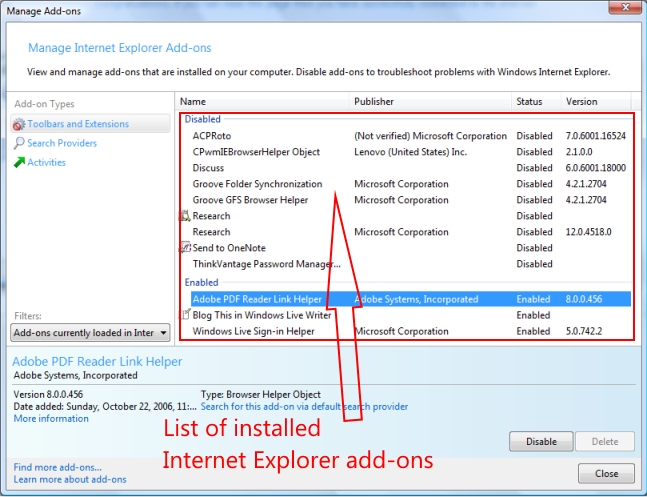 I is not recommended to keep those browser extensions on your PC, so you need to uninstall them. There are two ways: manual removing and automatic removing. 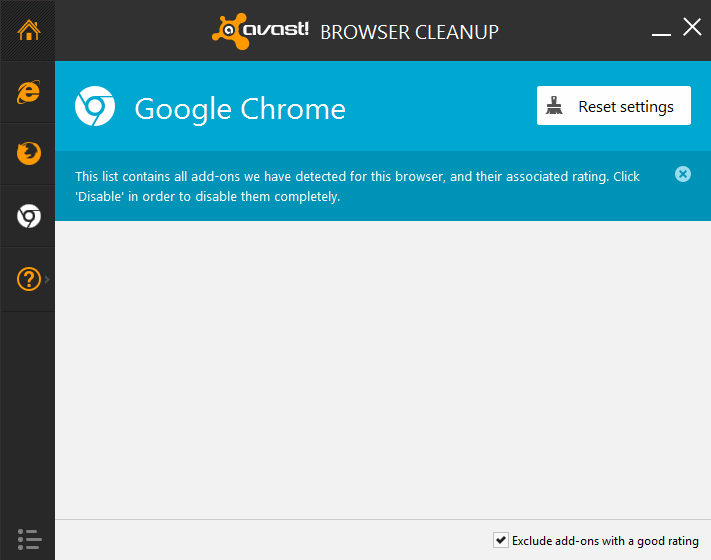 How to remove extensions from Google Chrome? You can remove extensions from Google Chrome by yourself, without using special utilities, by following next instructions. 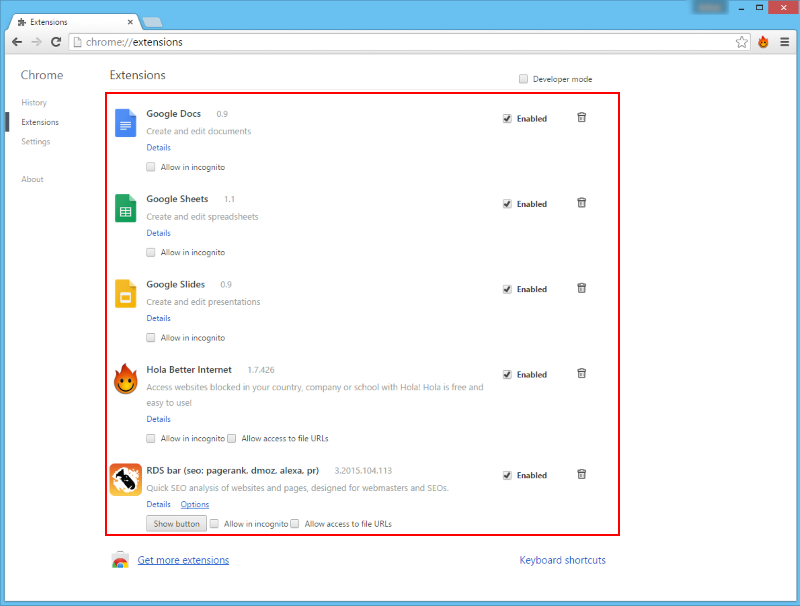 You can skip steps 1-3 point by typing “chrome://settings/” in address bar. Find extension that you want to delete, then click on to Remove button.